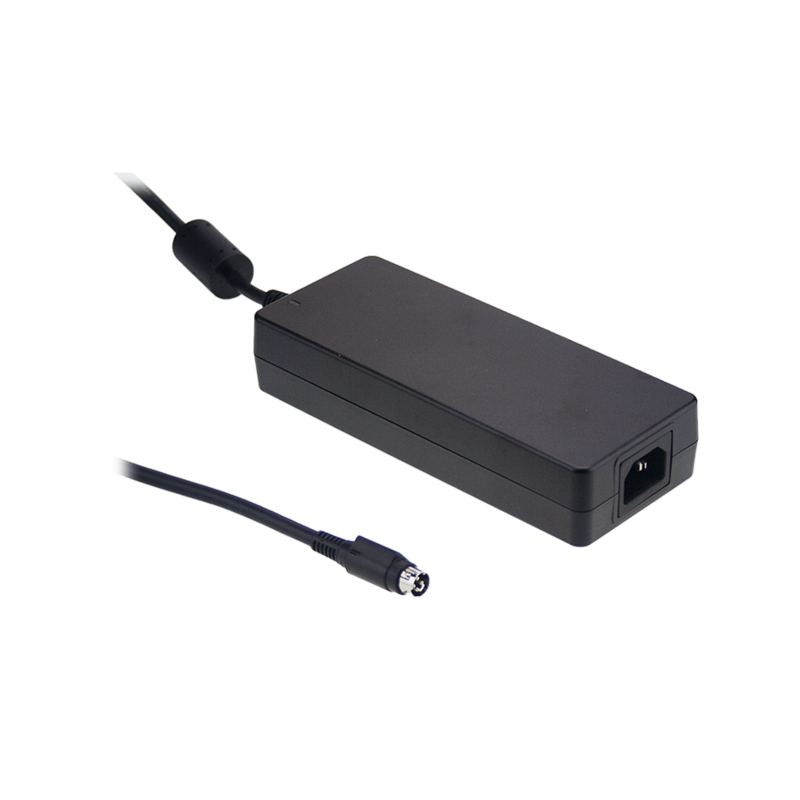 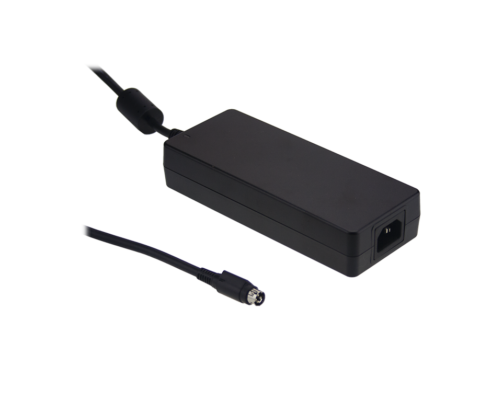 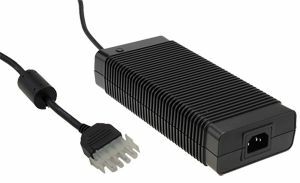 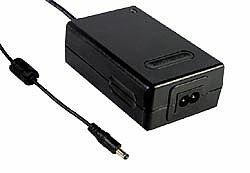 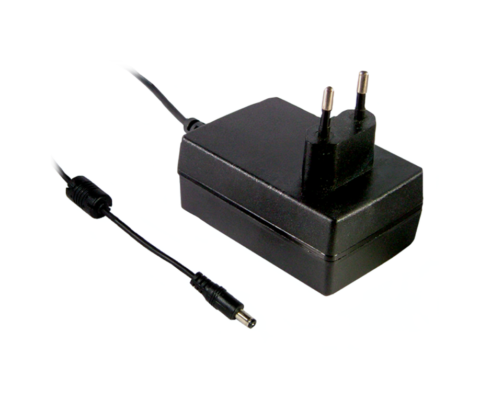 160W Single Output Battery Charger for lead-acid batteries (flooded, gel and AGM) and Li-ion batteries (lithium iron and lithium manganese). 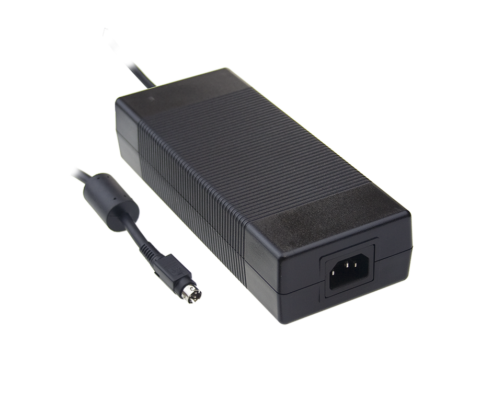 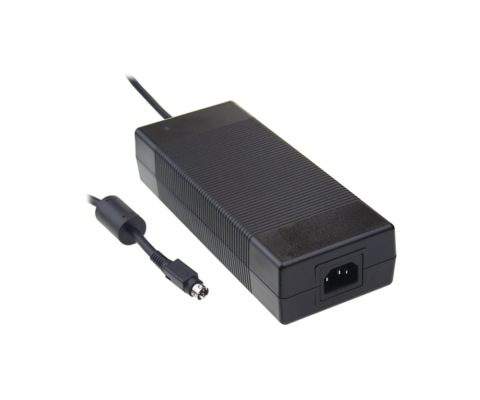 The GC160 Series is a 160W Single Output Battery Charger for lead-acid batteries (flooded, gel and AGM) and Li-ion batteries (lithium iron and lithium manganese). 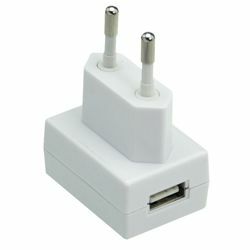 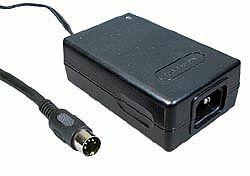 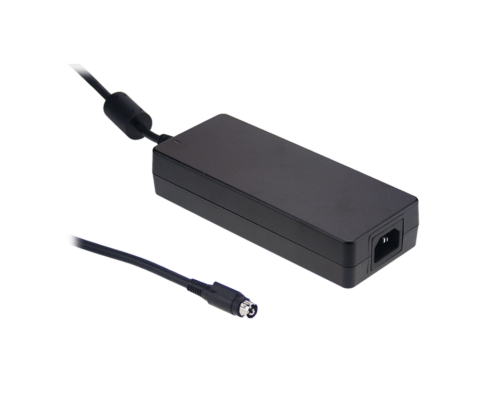 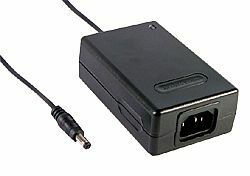 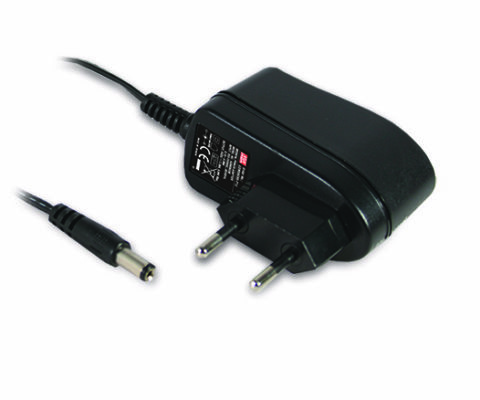 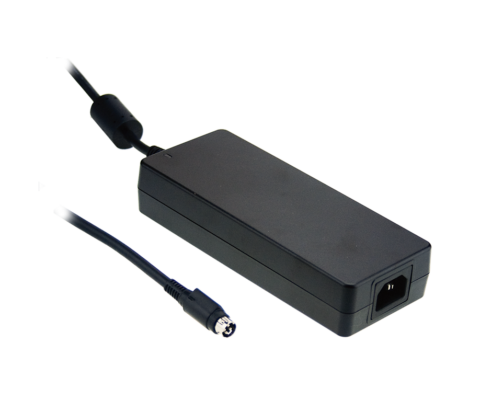 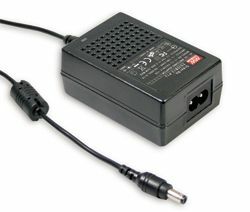 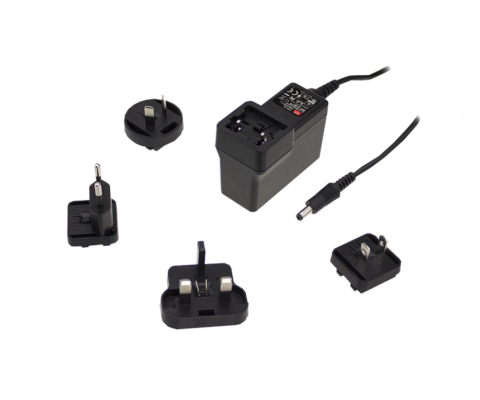 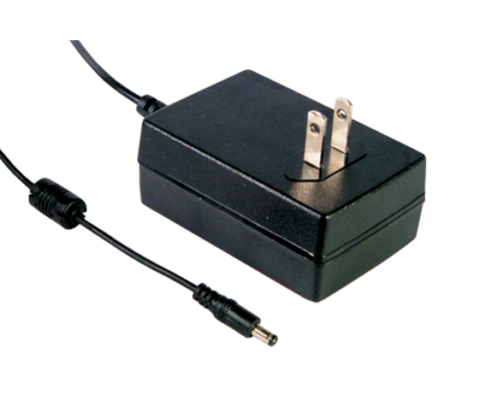 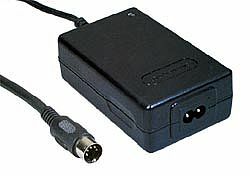 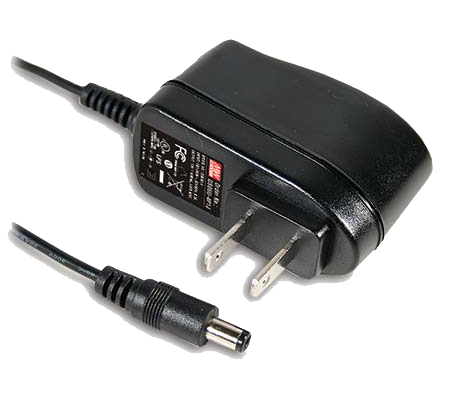 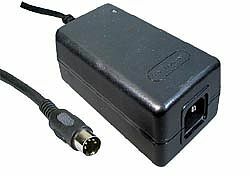 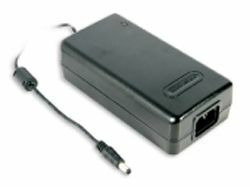 Available in 12V ~ 48V variations with either a 4 pin power din or Anderson connector.